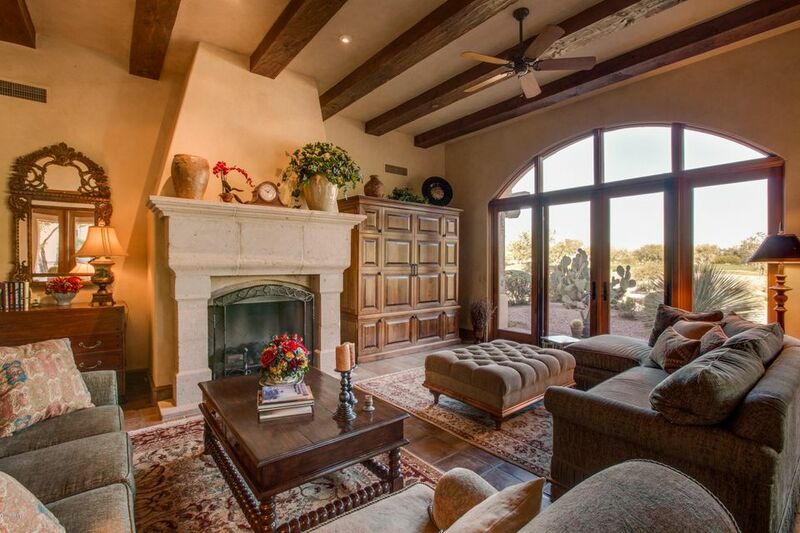 Check rental properties in Gold Canyon, AZ to meet your needs for wide open spaces, plenty of elbow room between neighbors, and gorgeous desert landscapes. 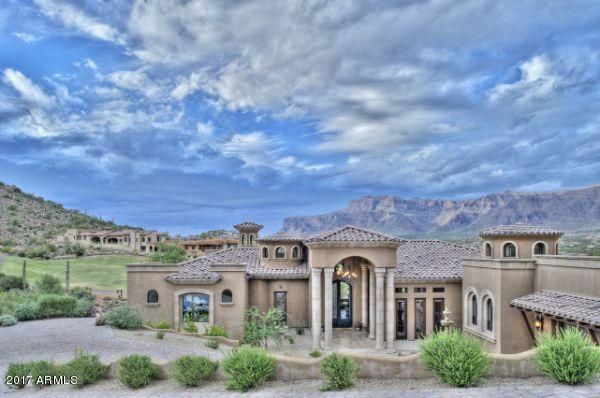 With just over six thousand people spread out over twenty two square miles, the city offers views worthy of a movie; indeed, HBO's film Blind Justice was filmed with the beautiful Superstition Mountain in the background right here. Residents here can take full advantage of the wide open space by enjoying the many sporting events in the area. Baseball spring training in the Cactus Leagues is infamous in Arizona and delights fans of all ages with games in several nearby cities. Fans of golf will not be disappointed by the several award winning golf courses available here. The Safeway International LPGA Golf Tournament is held annually at the Superstition Mountain Golf and Country Club. Residents can tear themselves away from the great outdoors, there are a variety of attractions for amusement and education alike. History buffs will delight in the exhibits and stories at the Goldfield Ghost Town. This Ghost Town was established as a functioning mining town in the 1890s but quickly became deserted in the early part of the twentieth century when the gold ore dried up. The Lost Dutchman State Park offers groomed hiking trails, picnicking, and camping facilities for those who want to spend several days communing with the natural flora and fauna of the region. The Dolly Steamboat has offered dinner or lunch cruises on Canyon Lake for the better part of twenty years. A trip on the Dolly is often cited as one of the most recommended visitor's attractions in the entire state of Arizona! Residents can also embrace history by visiting Tortilla Flat, a small town of just six permanent residents and the site of an actual stage coach stop. Lastly, the annual Arts Festival and Arizona Renaissance Festivals offer residents the opportunity to enjoy live music, boutiques, and crafts from local artists. Break free of the constraints of living in a tiny home in a big city and explore the comfort of open spaces in this city. Rental properties here are ideal for those interested in enjoying all of the outdoor activities and unique attractions available in this historical city without the expense and hassle of a long term mortgage.